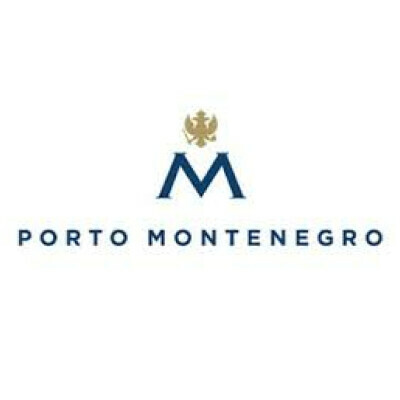 Porto Montenegro is looking for an experienced Reservations & Sales Manager to take the full responsibility for managing rental department by developing and implementing revenue management strategies, directing the reservations team and providing unparalleled service delivery to homeowners and rental guests. As Reservations &amp; Sales Manager, you will be responsible for assuring maximum possible occupancy percentage is achieved at all times & to ensure the efficient and effective day-to-day running of the department. Providing exceptional service delivery to homeowners and rental guests. A real passion in delivering exceptional levels of customer service. If you meet all of the above criteria then please apply using the option KONKURIŠITE NA OGLAS. All applications must be in English. Deadline for applications: position remains open until filled.